Mumbai/Nagpur: On the occasion of 9th National Organ Donation Day, Maharashtra won a national award for popularising the concept of deceased organ donation and creating awareness for the same. 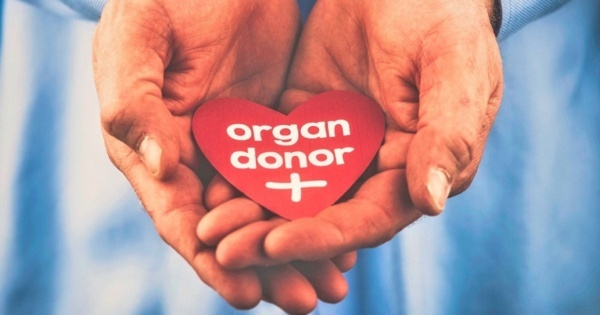 Dr Astrid Lobo Gajiwala, Director of the Regional Organ and Tissue Transplant Organisation (ROTTO), Western Region said Maharashtra was chosen because of the level of public awareness created by various governmental and non-governmental organizations about organ donation. The award ceremony was organised by the National Organ and Tissue Transplant Organisation (NOTTO), created by the union ministry of health and family welfare. NOTTO awarded Tamil Nadu for managing the maximum number of donations. Maharashtra has also improved its numbers by 13 per cent with 121 cadaveric donations between January 1 and November 25. The state has four Zonal Transplant Coordinating Centres (ZTCC) – Mumbai, Pune, Nagpur, and Aurangabad. So far, ZTCC Mumbai has managed 44 cadaveric donations this year.